I am a Cisco certified Network Professional with years of experience in network design and implementation. I work with one of the leading internet service providers in Nigeria and I have friends who are active members of the MMM community. I have received broadcast Whatsapp messages from MMM guardians who are my friends detailing why MMM can never be shutdown in Nigerian. A friend also called me, given my experience as a network engineer, to find out if truly it is possible. While am not advocating for the site to be shutdown, I owe it to the readers of this blog to know the truth and by so doing have it at the back of their minds that every business has a degree of risk attached to it. Since mmmoffice.com is the official website for MMM Nigeria, we are going to narrow our discussion on this topic to the exact domain name- mmmoffice.com. One of the reasons given why the site cant be shutdown is that it is not hosted in Nigeria. Rightly so. From the information I got from network-tools, the site is hosted in USA, North America. The domain was purchased on the 28th of July, 2014. It is also a https site which makes it very secure. Having said all that, the question is can this site be shutdown by the Nigerian government? The answer is Yes and No. No, because the site is not hosted in Nigerian so the government does not have the power to ask the administrator to shutdown the servers hosting this site but, it can still manage to pay some hackers to cause what is known as denial of service attack. This depends on how good the IT team of MMM is. Denial of service attack is a form of attack that denials access to a server or site for some time. The time duration depends on how fast the real owners can work to get back their site. Call it a hijack. The bad thing here is that within this period, you can be directed to pay money into the wrong accounts or the entire data on the site can be erased! I trust MMM to have backed up copies though. Yes because it is possible to permanently deny Nigerian internet users access to mmmoffice.com. Mind you, the site is not affected. It will be running but users from Nigeria will NOT be able to access it. How? From the information available on submarinecablemap, they are six major submarine cables that provide internet to over 40 million Nigerian internet users. They are African Coast to Europe (ACE), Glo-1, Main-one, Nigeria Cameroon Submarine Cable System (NCSC), Sat-3/WASC, and West African Cable System (WACS). Did I hear someone say what about Airtel, MTN, and Etisalat? Well they dont have their own submarine cables. They pay some of these providers to carry their traffics. 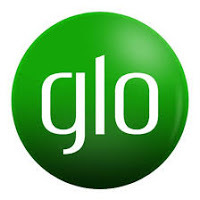 Do you now see why Glo data is cheaper? Thats a story for another day. 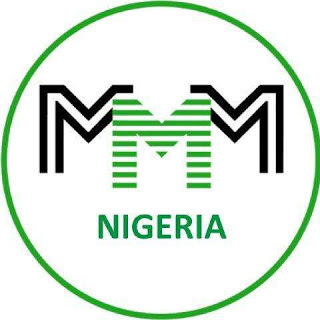 These major upper providers operating in Nigeria can be asked by the federal government to implement content filtering on their gateways to denial access to the official site of mmm Nigeria just as Russia is planning to do to LinkedIn. Since mmmoffice.com is associated with these Internet Protocol addresses 104.20.23.16 and 104.20.23.16, all they need do is implement extended access list to deny access from anyone to those two destination IPs. If MMM becomes smart enough by changing its public IPs, then a layer seven filtering using domain names will put a final stop to it. This is not in anyway meant to discourage people from participating in MMM. Its am piece written from an unbiased angle to remind you that every business comes with a level of risk. It is never a win win situation. Thanks for reading. 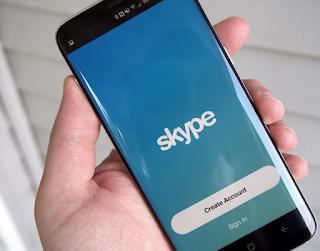 ← Stop unsolicited messages on your phone: how to set up MTN DND mode.